This country seems to be enamored with peaks above 14,000 ft. Maybe it’s because that elevation is the highest benchmark of any peak in the contiguous 48 states. Maybe it’s because peaks above that elevation only exist in California and Colorado. While the reasons for it vary one thing is clear, no one really seems to care about peaks below that elevation (outside of state highpoints). 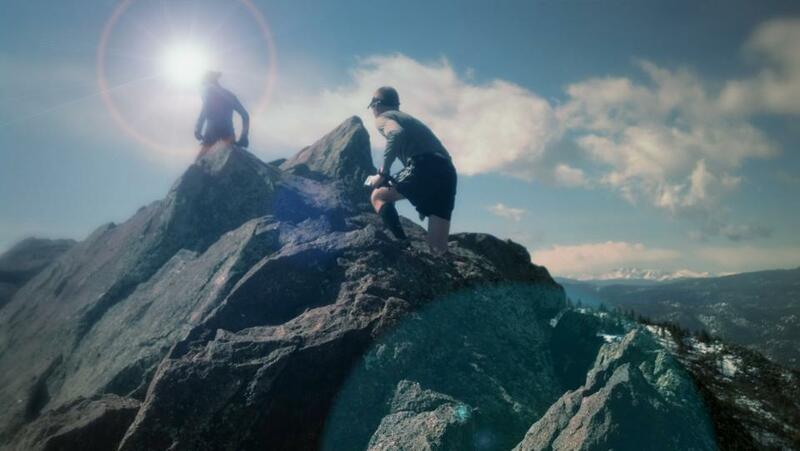 It’s a shame really, because for decades the world of peak-bagging has missed one of the best and most aesthetic challenges in the United States – the Utah 13ers. 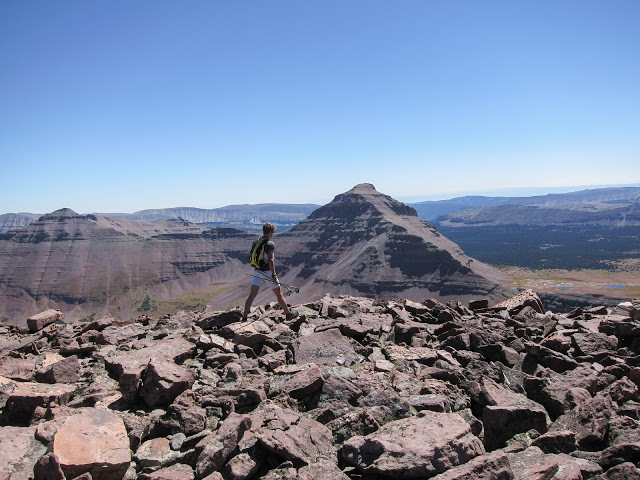 Utah boasts 21 peaks above 13,000 ft. And unlike California and Colorado, all of the peaks above this benchmark are all in the same mountain range and lie along the same ridgeline. What truly makes a conquest like this unique is that there isn’t a road within 10 miles of the nearest 13er, making a supported attempt nearly impossible. 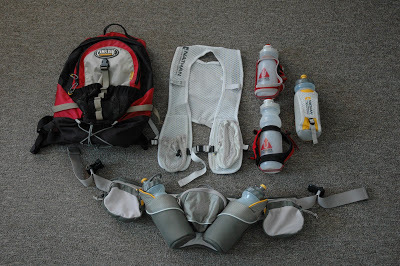 I saw the potential of summiting all of Utah’s 13,000 ft peaks in one go (the previous FKT was done in 8 days using advanced basecamps) back in 2004 and since that time have made three failed attempts to accomplish the feat. Of the route, both Dorias and Goth agreed that it was pretty straight forward. 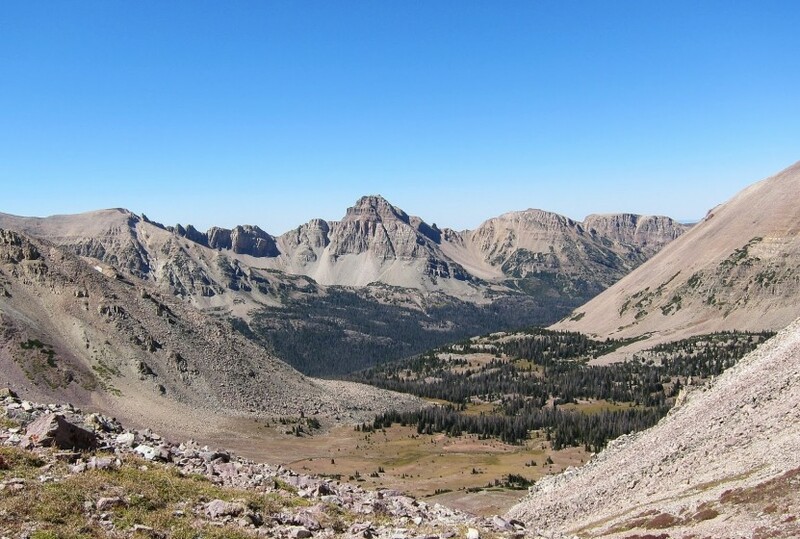 The terrain, while technical and difficult, was to be expected and route logistics – other than a route choice in the dark from Powell Peak to Gilbert Peak and the exit route out Swift Creek – were quite straight forward. 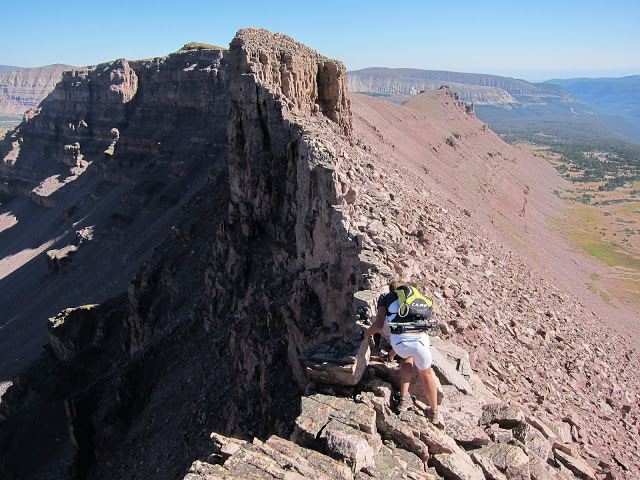 Once deep into the Uintas, most hikers and runners simply have to finish what they started. Cell reception is non-existent and even though the team carried a SPOT tracker that would allow them to call SAR, it would be hours before help could be sent. The only option was to move forward. Dorais and Goth continued on through the remainder of that day, climbing 12 more peaks over the next 12 hours. 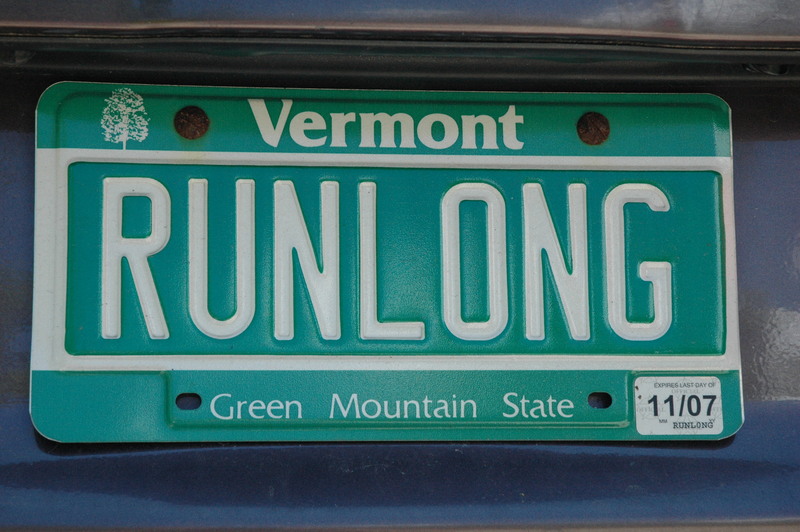 They had one more encounter with navigation – exiting Swift Creek drainage – but with a few miles left, found the trail and were able to get into a good running pace to finish, one of the few places along the whole route that actually accommodated running. The task, 11 years in the making, had finally been done. Congratulations to Jason Dorais and Tom Goth for their effort. It can only be hoped at this point that others will catch onto what must be one of the most aesthetic and purest lines of peak-bagging in the entire United States. 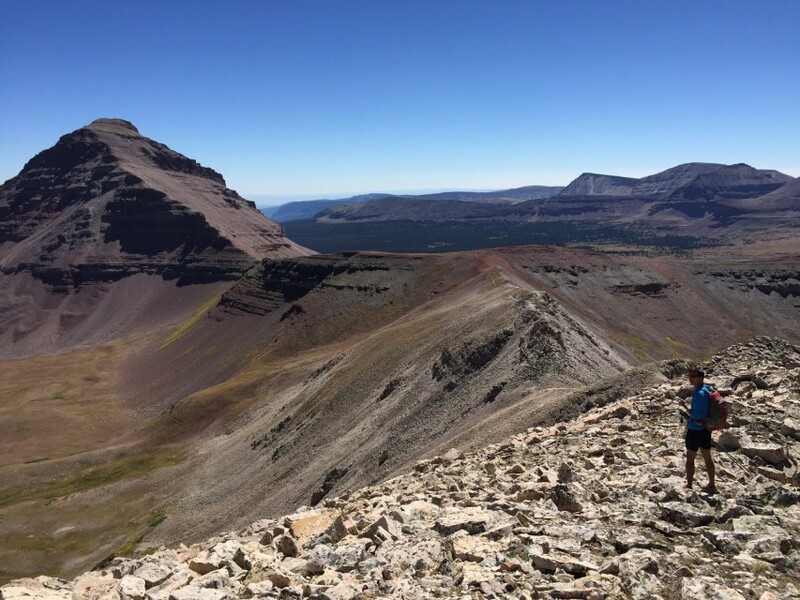 The Uintas offer hikers and runners the solitary adventure of a lifetime, whether tackling one or all of the 13ers, the Highline Trail (83 miles long), or a fun afternoon winding around lakes and peaks. If you haven’t put it on your bucket list to visit, do it now, before the rest of the world finds out. Mt. Rainier, in the state of Washington — what we know as “The Mountain” is generally accepted to have a summit elevation of 14,410 feet.